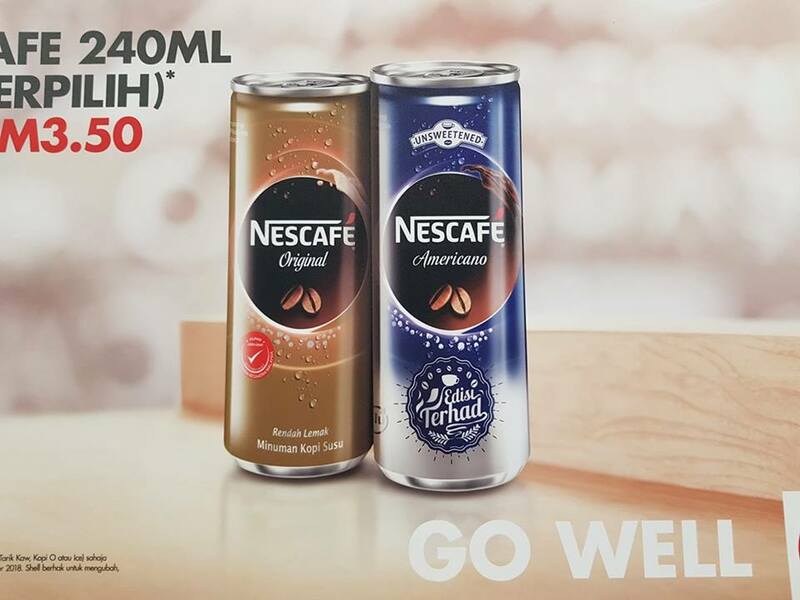 Nescafe has made available the limited edition Americano exclusively at Shell in Malaysia. The Americano RTD coffee is unsweetened and does not contain milk. According to the consumer reviews on the official Nescafe Malaysia Facebook site, quite a number of them complained about the bitter taste. However, Americano is meant to be a strong coffee with hot water with no added sugar or milk. The complain about the bitter taste shows Malaysians still cannot live without sugar.